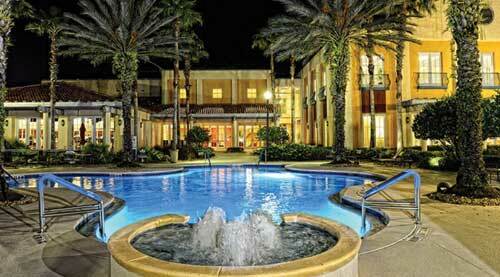 If you think Metro Orlando is just about tourist attractions, take a closer look. In Central Florida, you’ll find picture-postcard villages where tree-shaded streets are lined with antique shops and Victorian homes; farm towns where citrus packing plants still crate and ship delicious oranges and modern mixed-use developments built around resort-style amenities. And everywhere you’ll see beautiful lakes. These thousands of shimmering bodies of water – some huge, some tiny and many interconnected by manmade canals or natural tributaries – provide some of the choicest real estate in all of Florida. 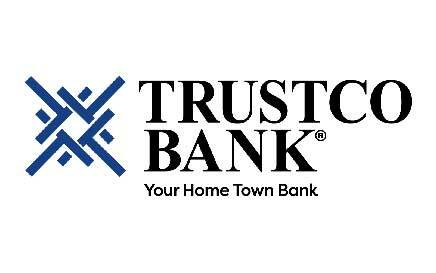 Trustco Bank The Best in New Construction Loans. Free 330 Day Interest Rate Lock - Most competitors offer far less! Low Closing Costs! No PMI (Private Mortgage Insurance) Required - Save hundreds of dollars a year! 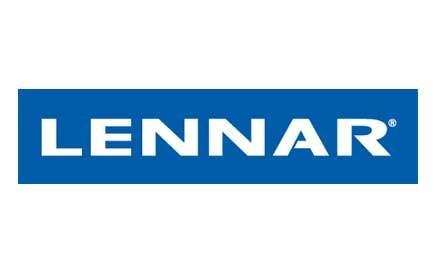 Financing up to 89.5% of Loan-to-Value! No Appraisal Fee, No Points, No Prepayment Penalty! 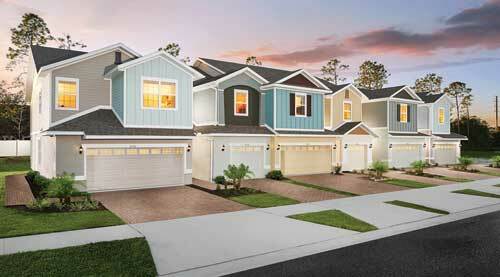 AV Homes Building More Choices Across Orlando. 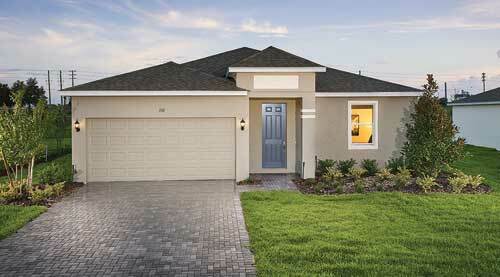 AV Homes is opening doors for a growing Central Florida. With new communities on the way, we’re bringing more choices and more value to your favorite neighborhoods. 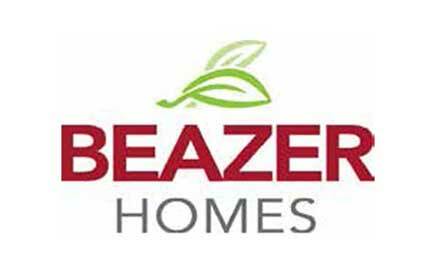 Visit our communities across the Orlando area to build your dream or take advantage of special savings on homes ready for move-in. 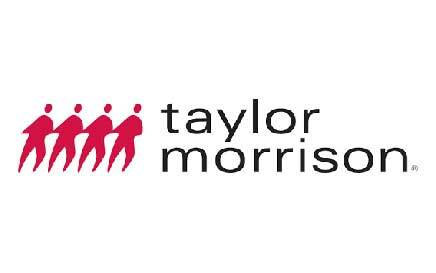 Taylor Morrison America’s Most Trusted® Home Builder,*now tailoring luxury living in the community of your dreams. 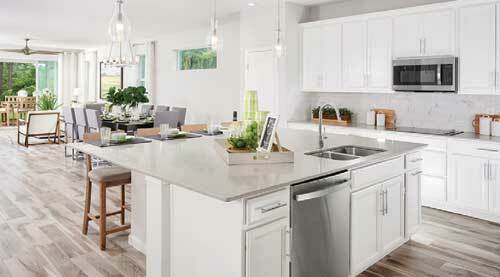 Taylor Morrison’s commitment to its customer goes beyond simply building great homes. 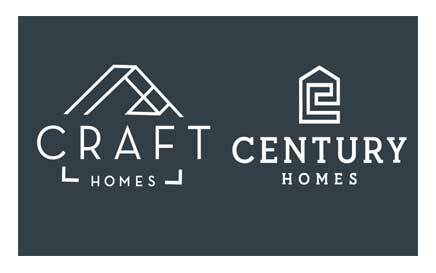 Our commitment extends to building a home our homeowners can be proud of. Discover one of Taylor Morrison’s 18 luxury communities in the Orlando area and find the perfect neighborhood and classic lifestyle you’ve been searching for with Taylor Morrison. 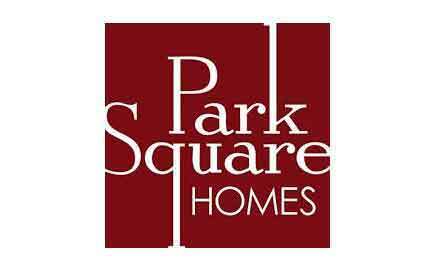 Come and experience how a new home by Park Square Homes in one one our Central Florida communities can enrich your life. At Richmond American, we believe that your new home should be uniquely yours before you’re ever handed the keys. From the flooring and cabinetry to the surround sound, we offer countless opportunities to tailor your home and seasoned advice to assist you every step of the way. Providence The Best For Less! Six Builders On Site! Providence, Florida is a place where nature is your neighbor, where lush foliage rustles in the morning breeze. 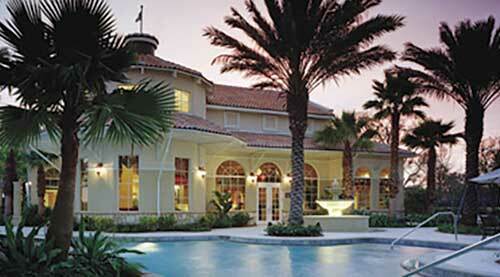 Where the nation's top home builders have chosen to offer their homes to the Orlando market. 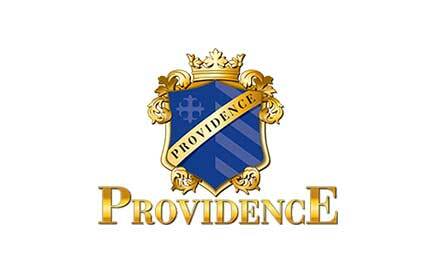 Providence is a place where dreams are fulfilled and life is lived to the fullest. 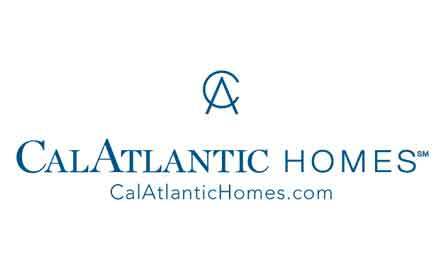 CalAtlantic Homes has a fabulous selection of Quick Move-in Homes in all price ranges and sizes throughout Central Florida. Beautiful kitchens, big entertainment areas, bonus rooms for the kids and private spaces for you. And we make buying your dream home easy with financing by CalAtlantic Mortgage. 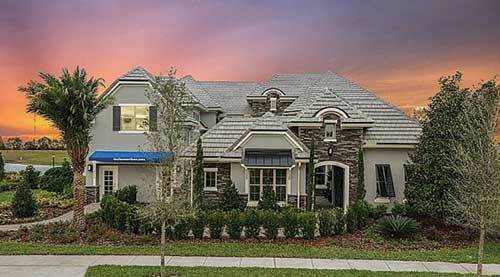 Steeple Chase / Taylor Morrison Homes Orlando’s Heathrow area is one of the most desirable for homebuyers seeking prestige, panache and the perfect location. The landscaped, gated entrance to Steeple Chase is directly opposite Heathrow’s southern entrance. So the community offers easy access to top-ranked Seminole County schools, major employers and Lake Mary shops and services. Mature trees, site ponds, views of Lake Linden and planned pocket parks will create a naturally serene setting. You’ll also have direct access to the 14-mile Seminole Wekiva Trail, part of the Florida National Scenic Trail. Waterside Pointe / CalAtlantic Homes Waterside Pointe pampers residents with a gated neighborhood that serves up world-class amenities, a beautiful and private lake with a community boat ramp, and access to the Clermont Chain of Lakes. 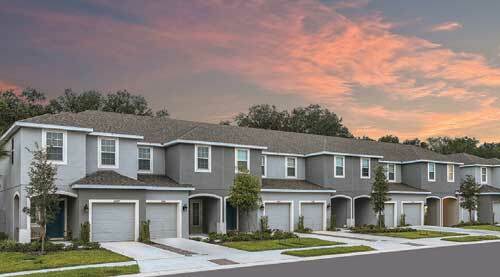 Waterside Pointe is located in tranquil and historic Groveland. The neighborhood’s multimillion-dollar amenities center features a resort-style pool and cabana, clubhouse, fitness center, tot lot, athletic courts, recreation field, and signature waterslide tower. Waterside Point encircles the sparkling 220-acre Crystal Lake, a private lake with a community boat ramp. Home sites are offered on the lake, as well as canal frontage with access to the Clermont Chain of Lakes, a series of 11 lakes that offers outstanding fishing and boating. 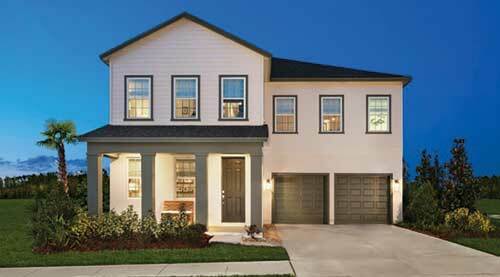 Deer Creek / Richmond American Homes The family-friendly community of Deer Creek in St. Cloud boasts an outstanding location with limitless things to see and places to go. Residents will be able to take advantage of the endless activities that St. Cloud has to offer year-round. Aside from being within close proximity to all of the attractions that make Central Florida famous, Deer Creek is located near Lakefront Park on the 12,000-acre East Lake Tohopekaliga, Lake Lizzie Preserve and Nature Trail, and a plethora of scenic and challenging golf courses. Richmond American Homes will offer beautiful single-family homes ranging from 1,600 to 2,800 square feet with three to six bedrooms. 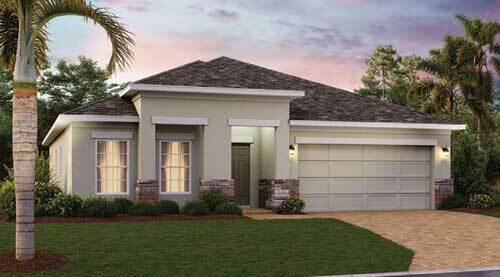 Harbor Shores / Park Square Homes Harbor Shores is a beautiful single family, gated community located in Kissimmee. This tranquil community will offer 3-5 bedroom, 2-3.5 bathroom spacious floor plans ranging from 1,554 square feet up to 3,096 square feet. of all information provided on the Sites prior to making any decisions based on such information.